Welcome to the Parkchester South Condominium website (PSC). 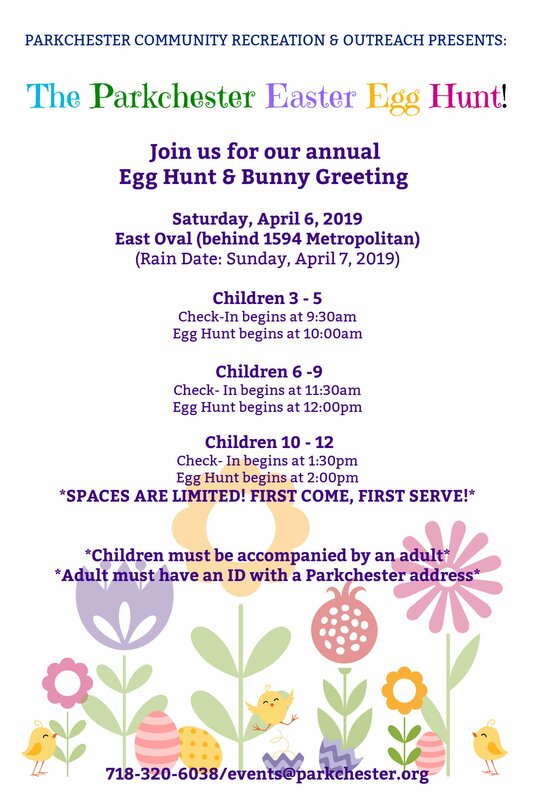 PSC is a not-for-profit corporation and condominium association that oversees the nearly 8,000 apartments in the east, west and south quadrants of the Parkchester complex. 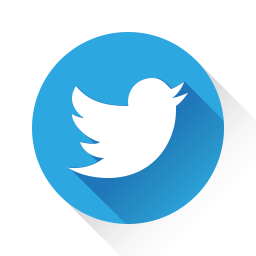 This website has useful information for the residents of the South Condominum including events, news, services, alerts and much more. The Parkchester North Condominium, Inc, manages the 4,000 apartments in the north quadrant and is located at 1970 East Tremont Avenue. Parkchester Preservation Management (PPM), manages the nearly 6,000 rentals in Parkchester. Click on either of the links to go directly to their websites. 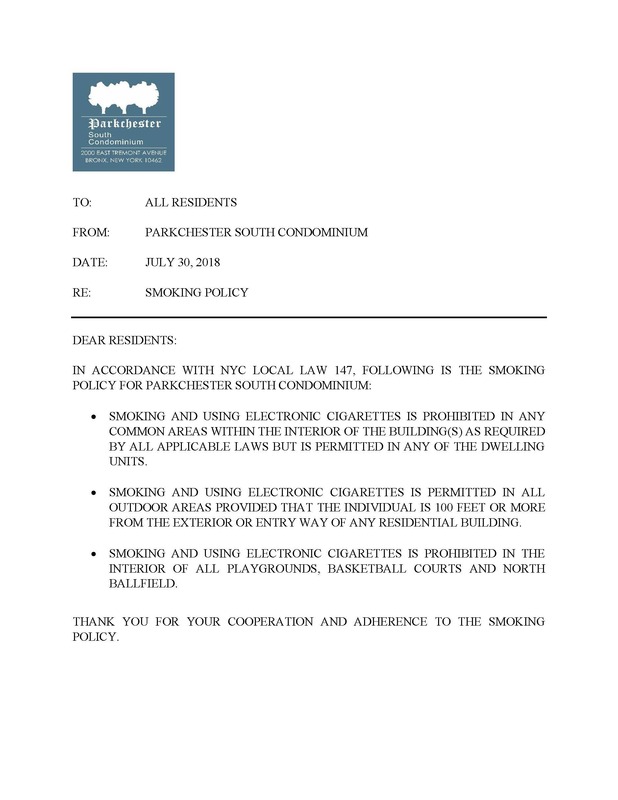 NEW RESIDENT SMOKING POLICY! PLEASE READ! 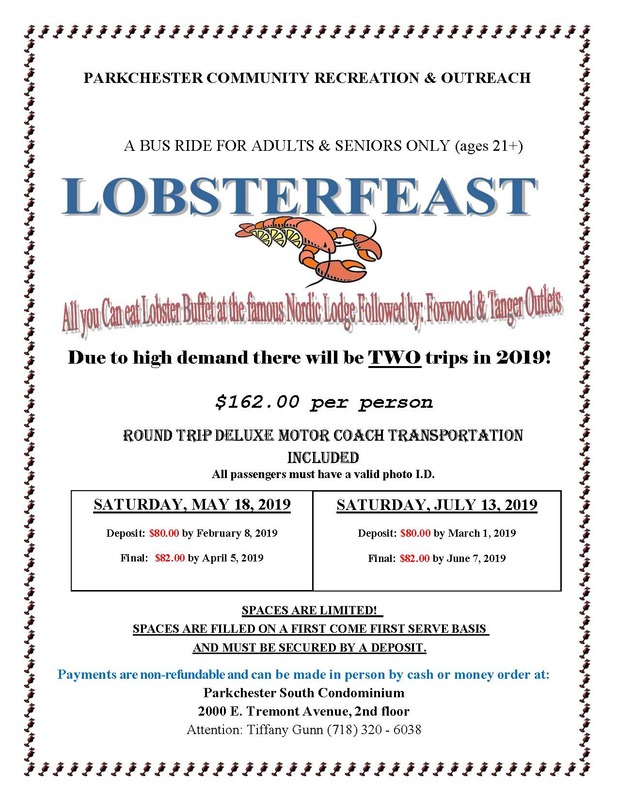 ANNUAL LOBSTERFEST TRIP! SEATS ARE LIMITED! 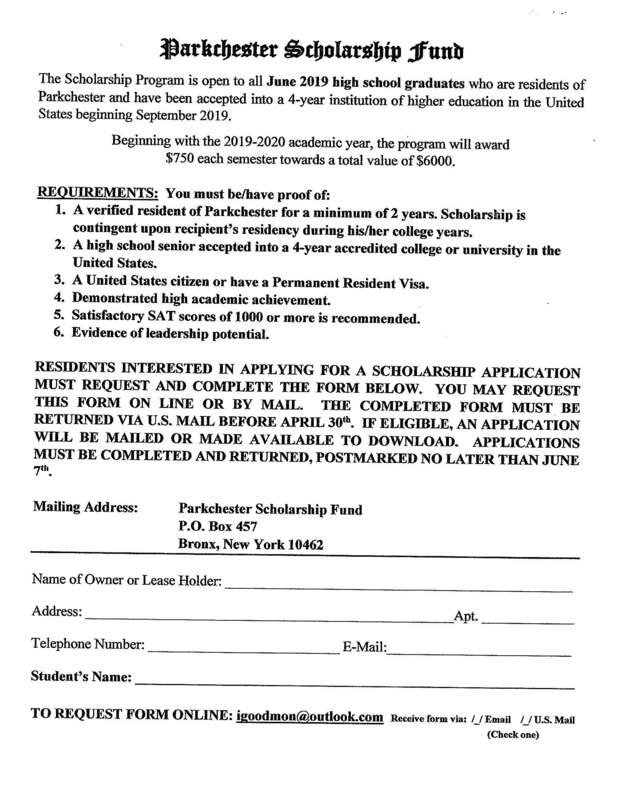 Parkchester Scholarship Fund now taking APPLICANTS!